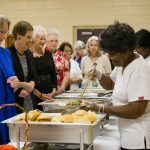 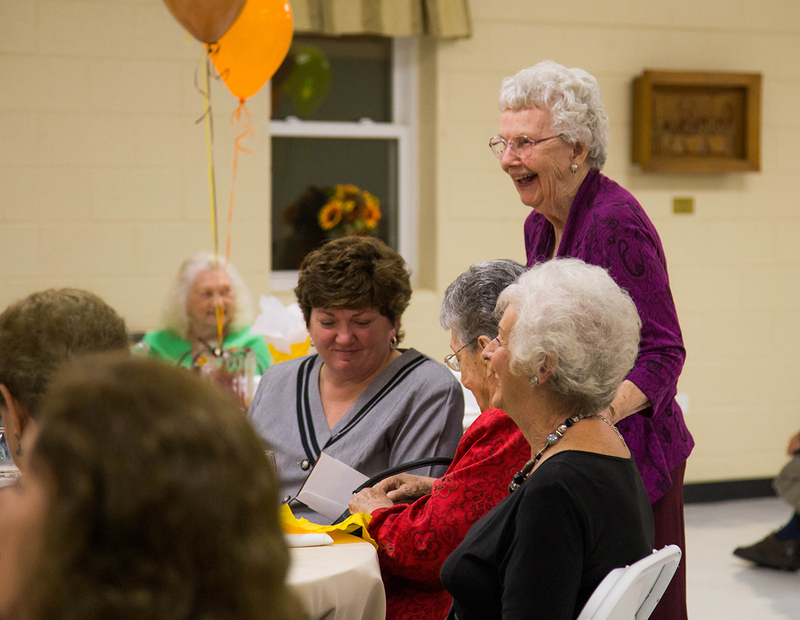 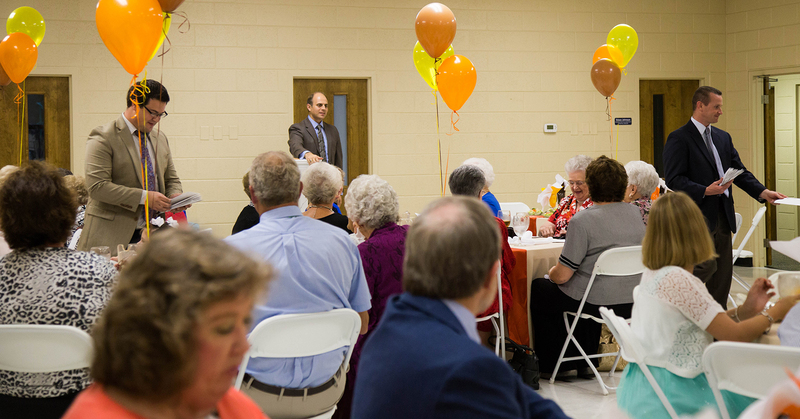 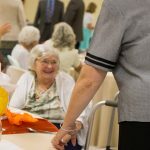 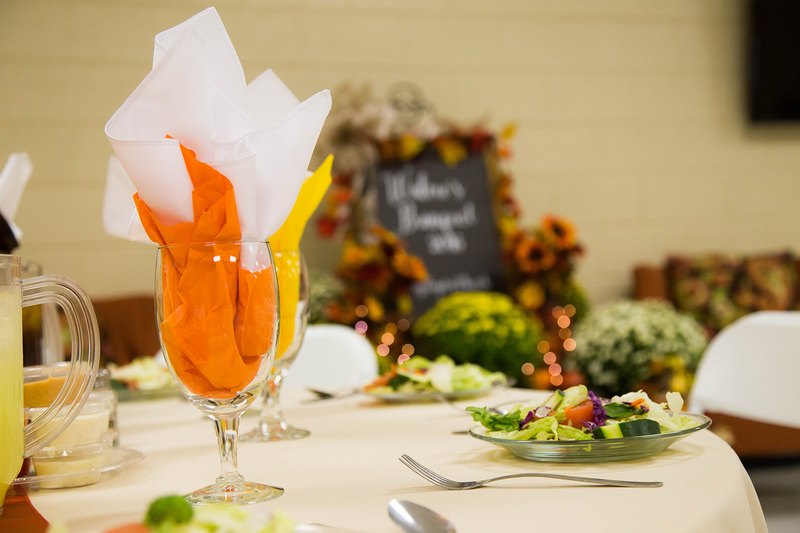 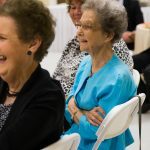 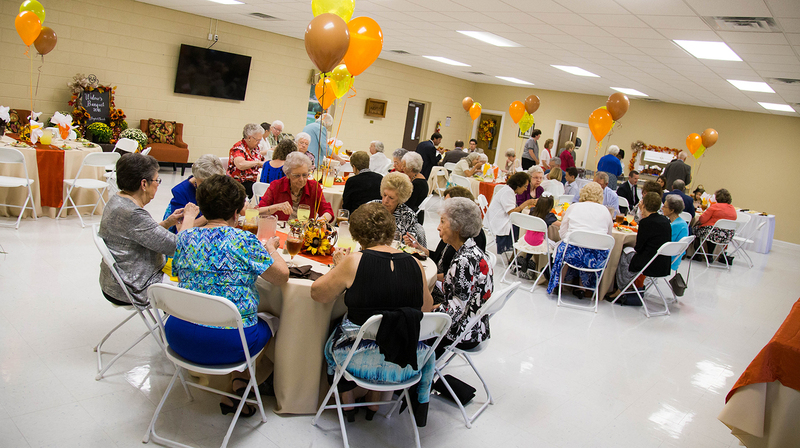 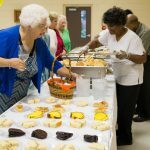 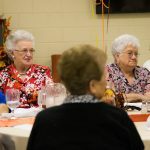 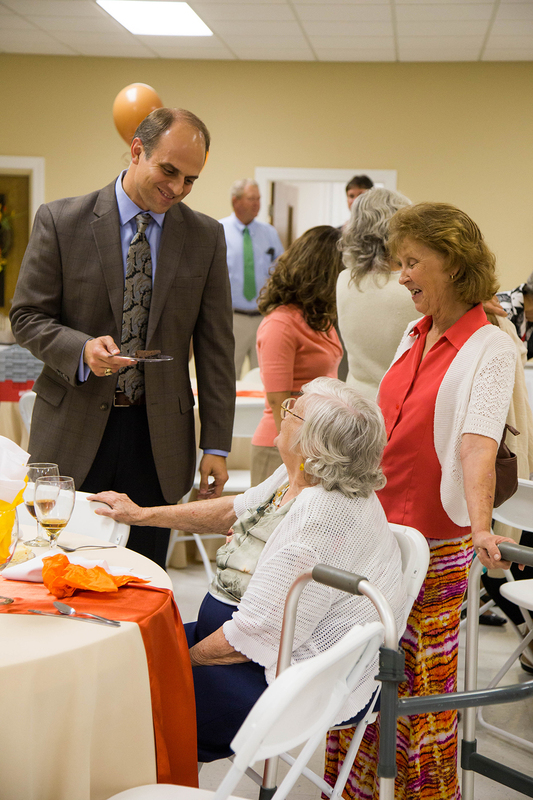 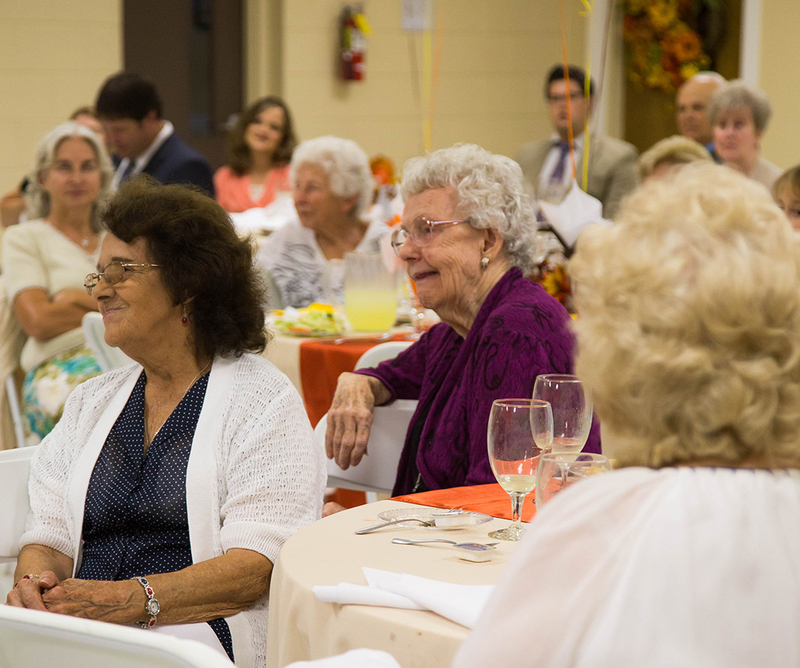 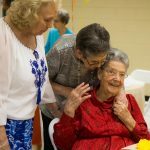 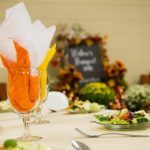 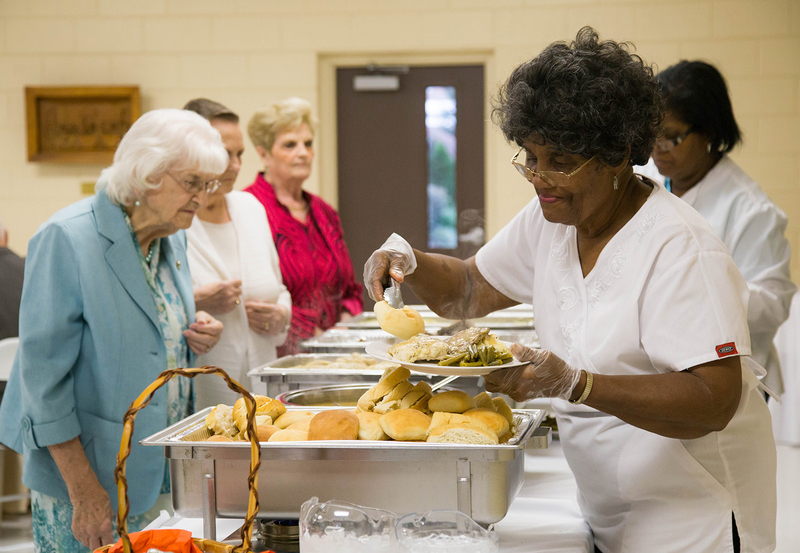 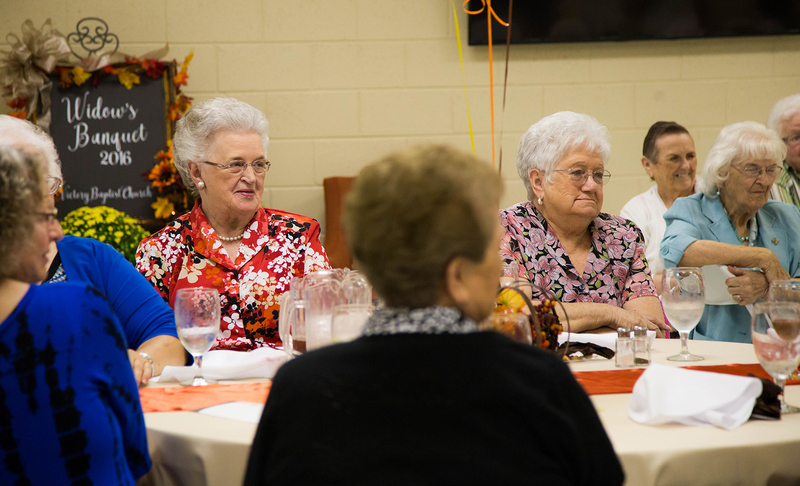 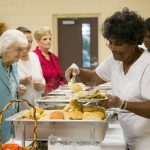 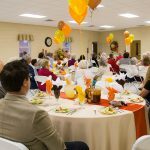 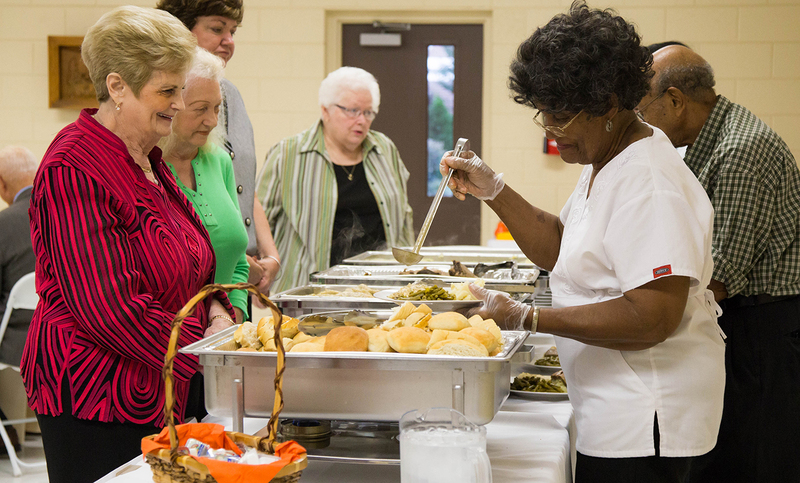 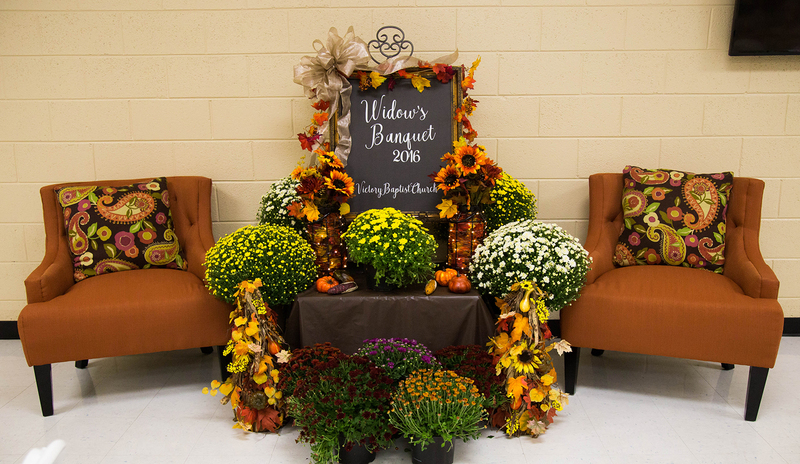 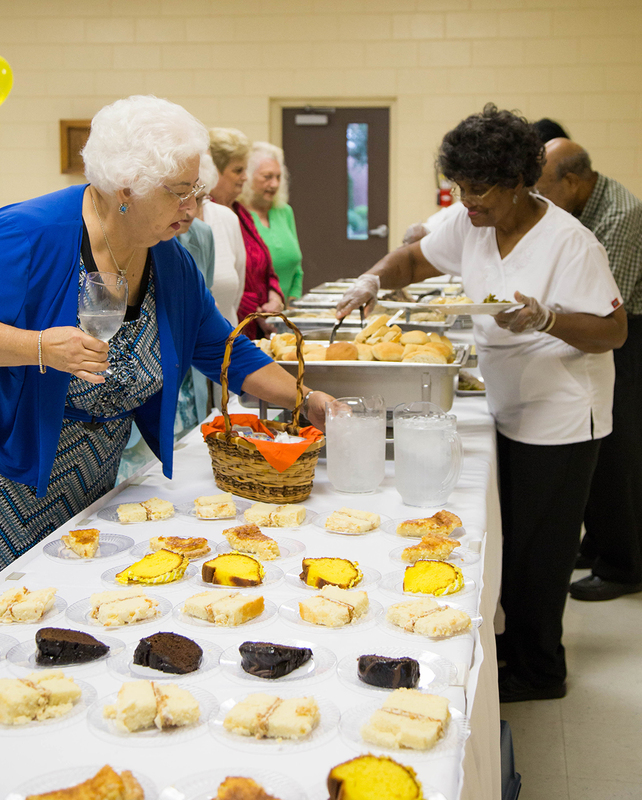 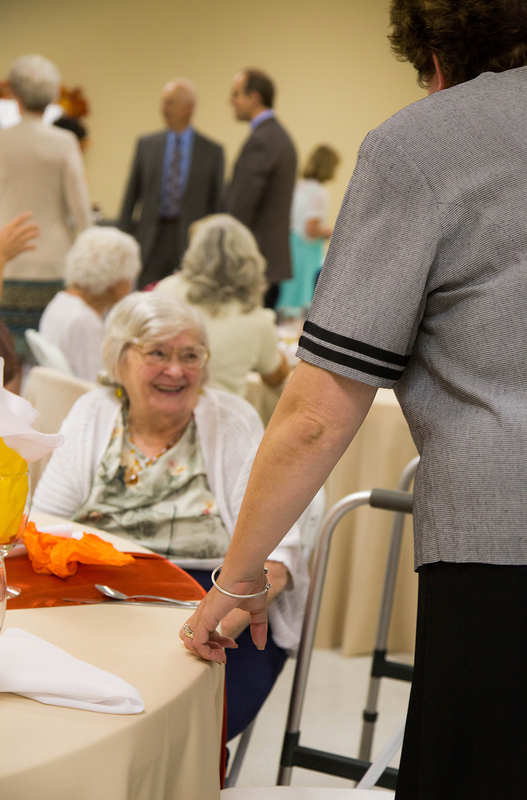 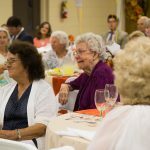 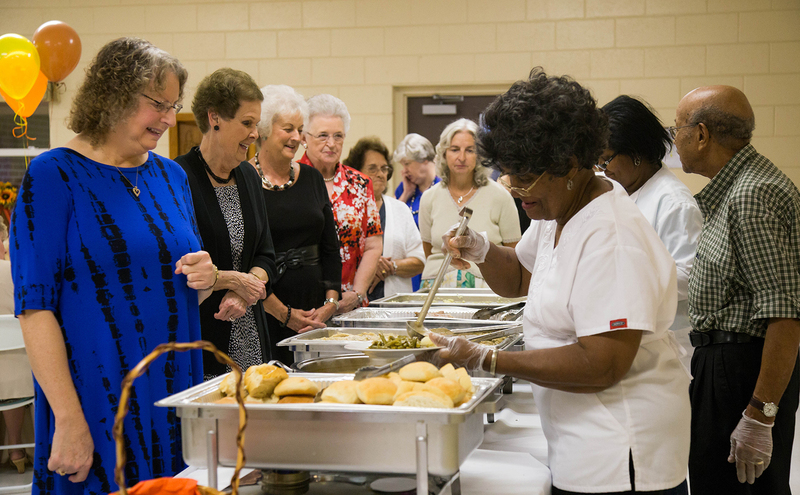 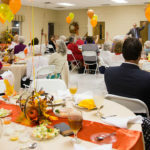 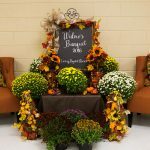 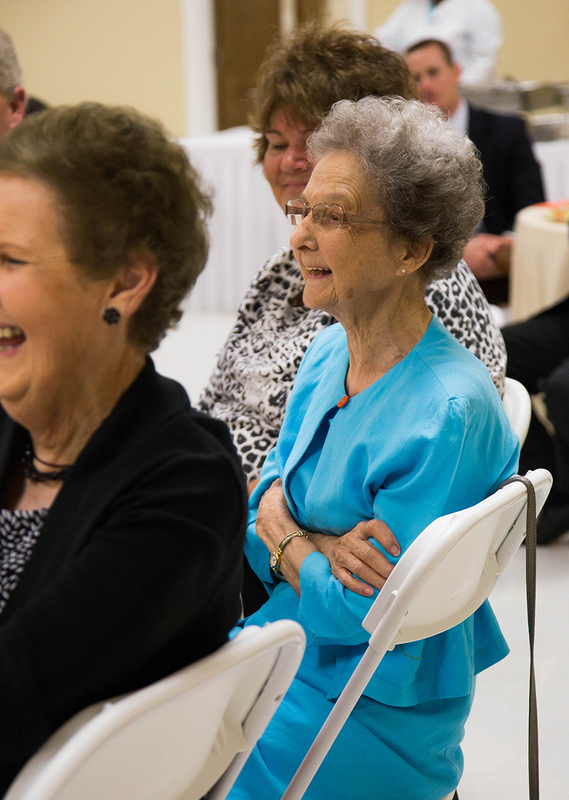 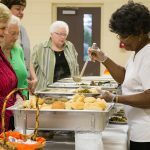 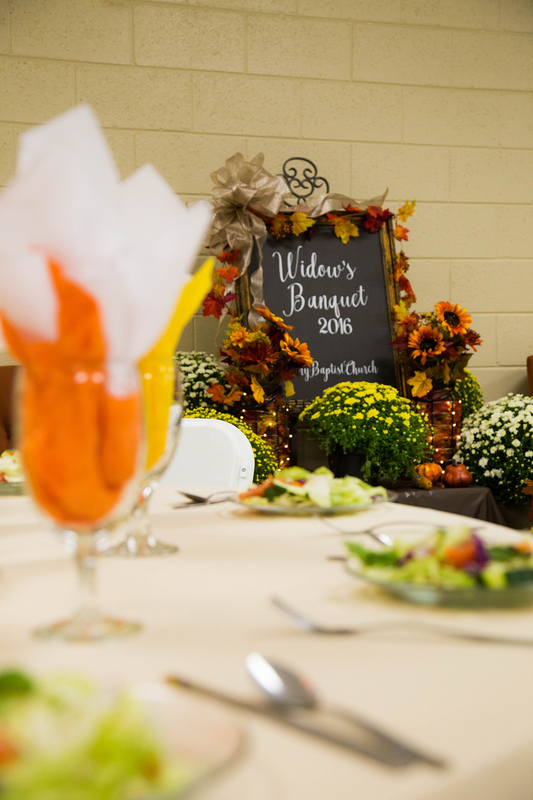 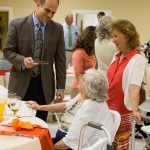 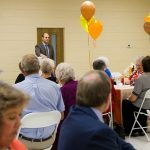 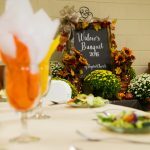 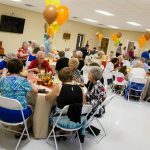 Our staff and deacons enjoyed dining and fellowshipping with some of the precious widows of our church at the Widows’ Banquet. 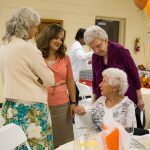 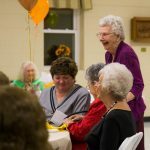 At the end of the night, it was a blessing to hear the ladies share their favorite Bible verses, hymns, and gospel songs. 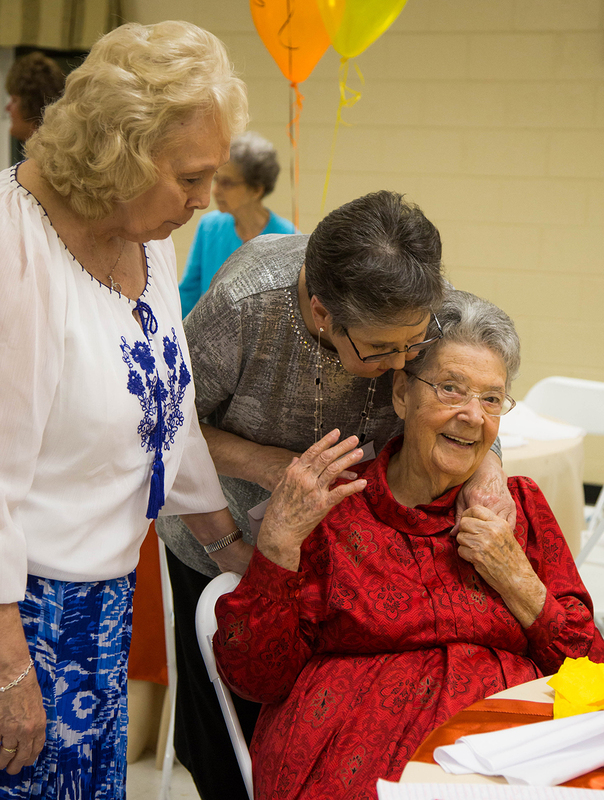 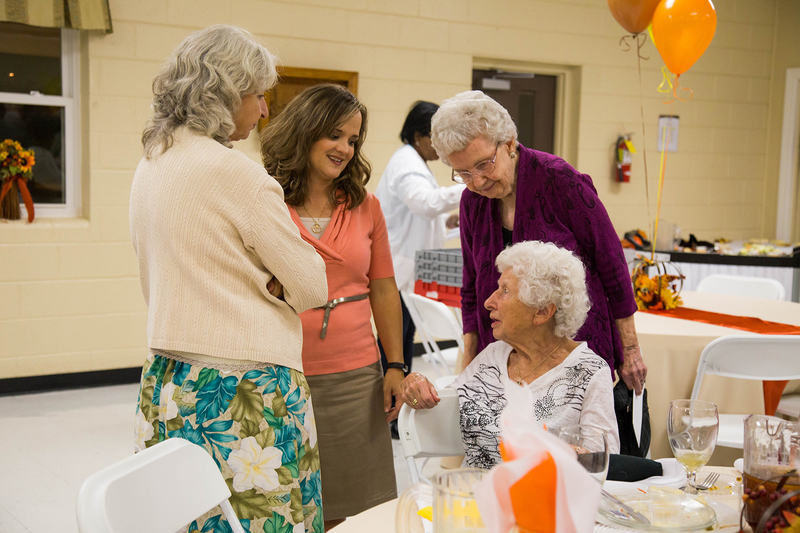 Praise the Lord for the godly widows that strengthen and support our church! 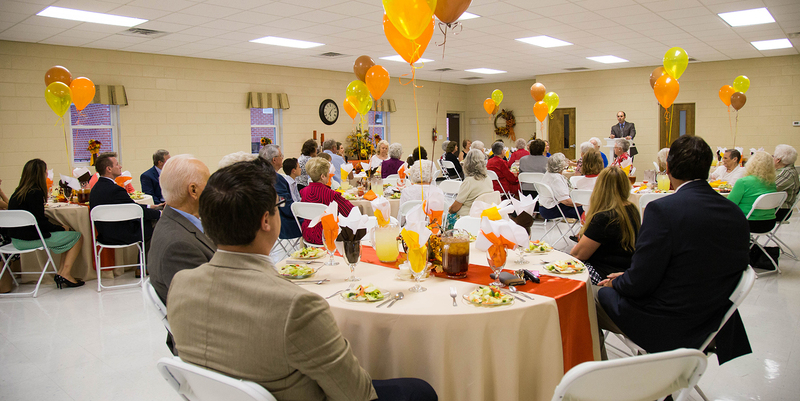 Thank you to all who attended and helped prepare for this special event!